Star cricketer, Herschelle Gibbs is no stranger to media attention. And To the Point: The no holds-barred autobiography is no exception, sending waves through the local sporting press. 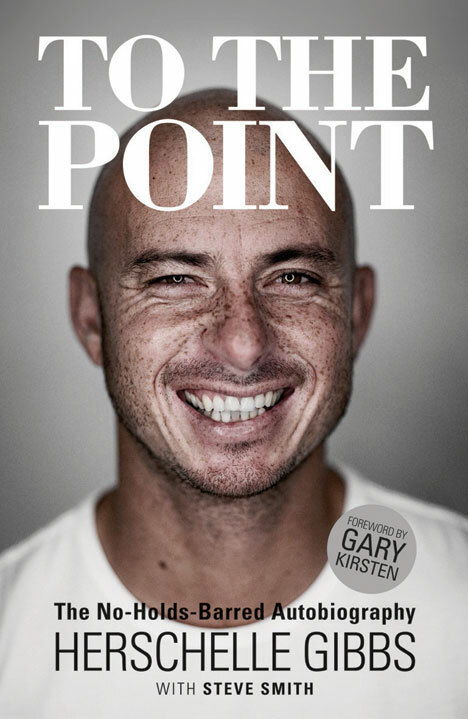 As the name suggests, it’s a very frank account of his career, struggles and life in the Proteas team. Book SA editor Ben Williams chats to Herschelle about the book.